Democrats 'lied to the American people' over Mueller probe, now have to answer to American people: Chaffetz | Fox News: Leading Democrats repeatedly lied about President Trump colluding with Russia and now have to answer to the American people, according to former House Oversight Committee Jason Chaffetz. Mueller report summary released, showing no proof Trump team conspired with Russia | Fox News: Attorney General William Barr on Sunday released the "principal conclusions" of Special Counsel Robert Mueller's completed Russia probe in a four-page letter to Capitol Hill lawmakers, which stated definitively that Mueller found no evidence that Trump's team had conspired with Russia. As the Democrats Go Socialist, They Go Anti-Semitic | Frontpage Mag: Jew-hate and socialism have always gone hand in hand. 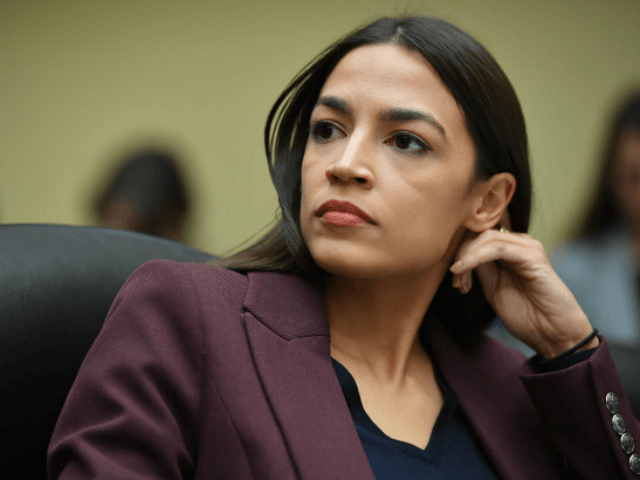 Greenpeace Co-Founder: AOC's Green New Deal -- ‘Pompous Little Twit': Patrick Moore, co-founder of Greenpeace, said Rep. Alexandria Ocasio-Cortez’s Green New Deal resolution would cause "mass death."